Work has started at Rowan Cottage, Grasmere, for a private client’s holiday home. 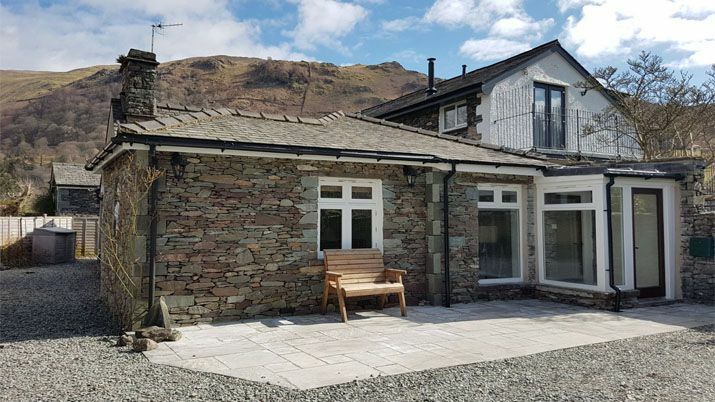 Located in one of the Lake District’s most popular villages, this traditional 19th Century cottage overlooks the fells of Silver How and Helm Crag. The work involves minor alterations, including modification to the bedroom layout, to include en-suite accommodation, new porch, enlarged window to the living room, covered rear access, widened patio and light tubes to lounge and kitchen/diner.